It's October ~ What are you reading? We've finished Turning to One Another by Meg Wheatley, so what are you reading (or contemplating reading) now? Here are the books on my plate. The first one is by a woman living in a small town about 30 miles from me. Mary Zorro read it, and we agreed to talk about it. Shirley has also read it, and Alison would love to read it (see comments below). 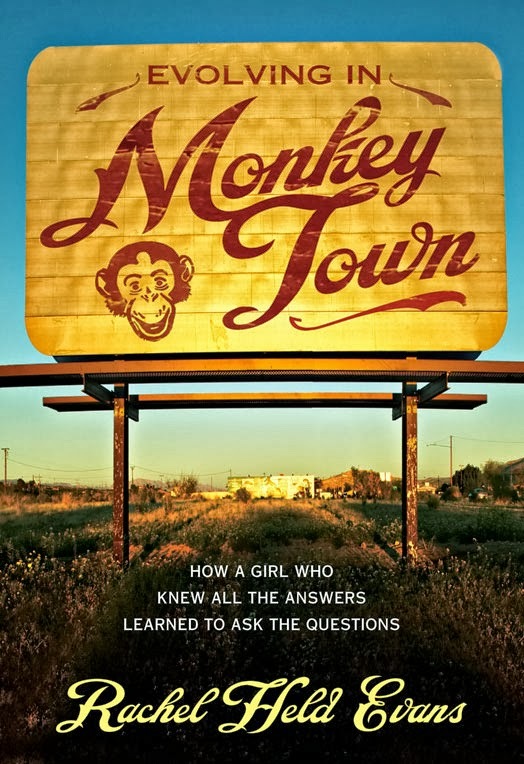 "Monkey Town" is Dayton, Tennessee, where Rachel lives. From the back cover: "Eighty years after the Scopes Monkey Trial made a spectacle of Christian fundamentalism and brought national attention to her hometown, Rachel Held Evans faced a trial of her own when she began to have doubts about her faith." I gave this one to my roommate for her birthday. From the back cover: "Starving and pitiful, a mud-smeared kitten is rescued from the slums of New Delhi and transported to a life she could never have imagined. In a beautiful sanctuary overlooking the snow-capped Himalayas, she begins her new life as the Dalai Lama's cat." 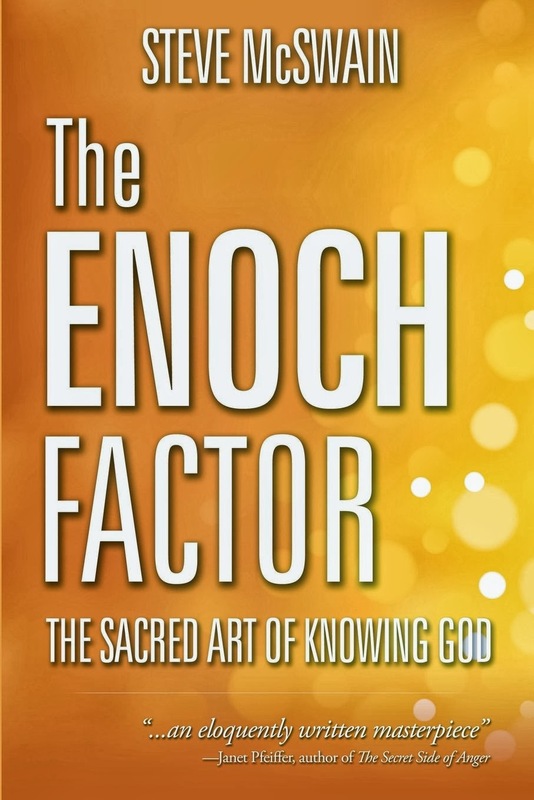 My Sunday school class has decided to study this book, starting soon. Donna is also reading it. 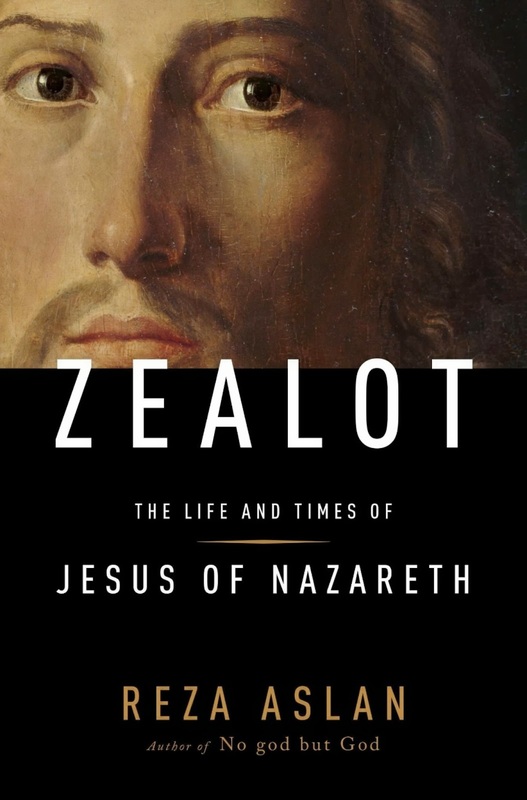 From the dust jacket: "Aslan explores the reasons why the early Christian church preferred to promulgate an image of Jesus as a peaceful spiritual teacher rather than a politically conscious revolutionary. And he grapples with the riddle of how Jesus understood himself, the mystery that is at the heart of all subsequent claims about his divinity." 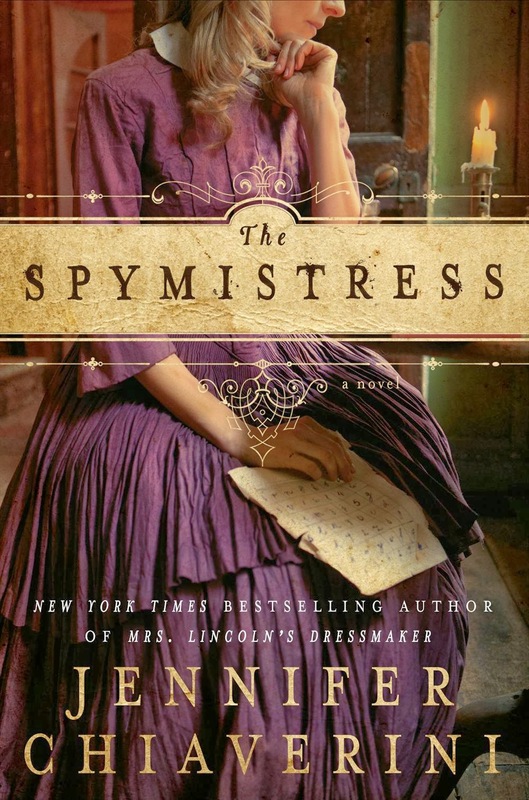 This historical novel is set during the Civil War era, inspired by the life of “a true Union woman as true as steel” who risked everything by caring for Union prisoners of war — and stealing Confederate secrets. Born to slave-holding aristocracy in Richmond, Virginia, and educated by Northern Quakers, Elizabeth Van Lew was a paradox of her time. When her native state seceded in April 1861, Van Lew’s convictions compelled her to defy the new Confederate regime. Pledging her loyalty to the Lincoln White House, her courage would never waver, even as her wartime actions threatened not only her reputation, but also her life. The true story of the wartime train that took one dead president, one live one, and 140 of the most influential men of Washington on an adventure that has been shrouded in mystery — until now. 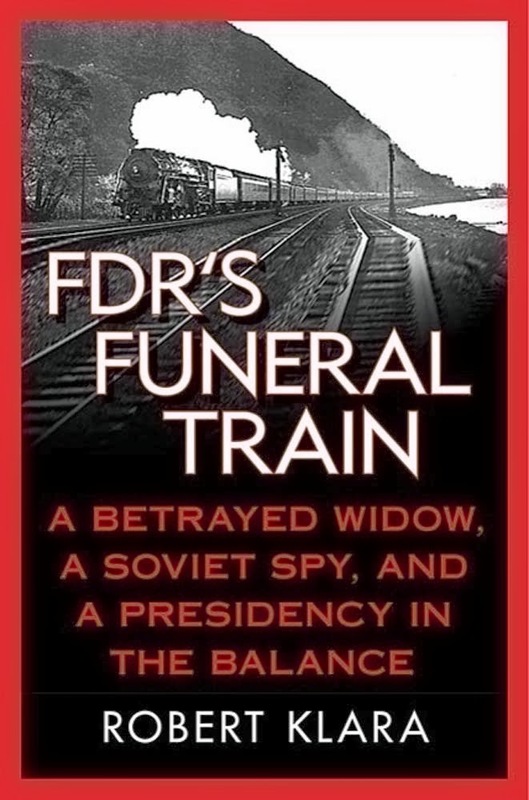 The April 1945 journey of President Franklin D. Roosevelt’s funeral train became a thousand-mile odyssey fraught with heartbreak and scandal, with shady deals and the shadier men behind them. As it slipped through the night, chuffing its way from Warm Springs, Georgia, to Hyde Park, New York, few of the grieving onlookers at the trackside gave thought to what might be happening behind the Pullman shades, where women whispered and men tossed back highballs. Oct. 11th, 1943 — A British spy plane crashes in Nazi-occupied France. Its pilot and passenger are best friends. One of the girls has a chance at survival. 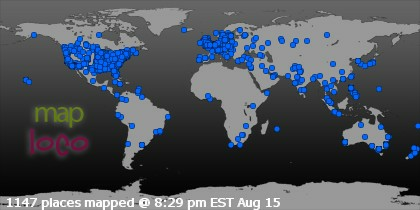 The other has lost the game before it's barely begun. 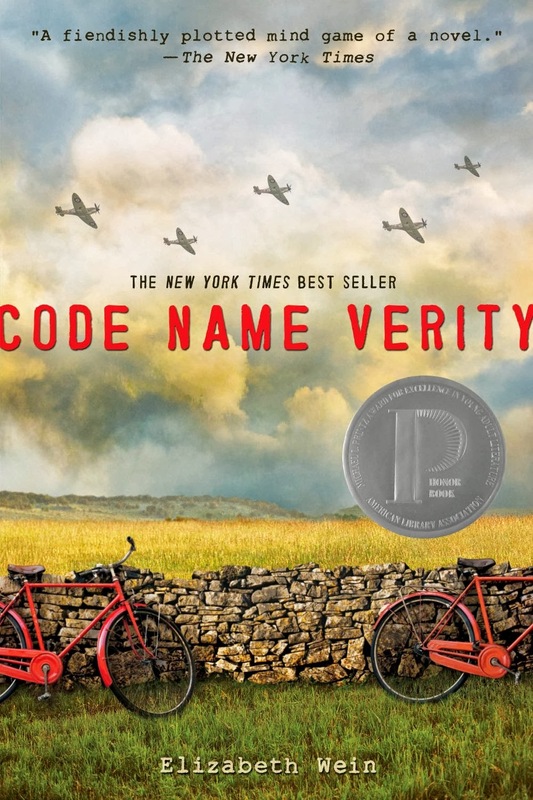 When "Verity" is arrested by the Gestapo, she's sure she doesn't stand a chance. As a secret agent captured in enemy territory, she's living a spy's worst nightmare. Her Nazi interrogators give her a simple choice: reveal her mission or face a grisly execution. This Michael L. Printz Award Honor book shows just how far true friends will go to save each other. 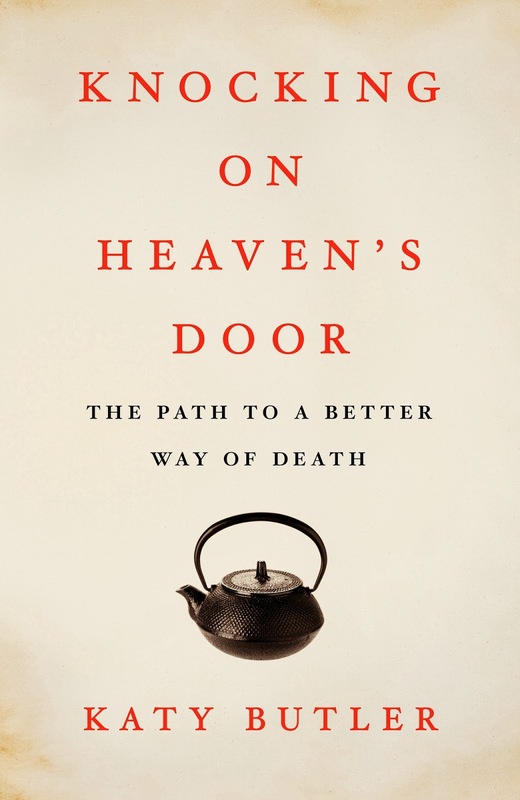 The book "has been described as a candid memoir on how misdirected religion can become. It calls for an end to religious dogmatism and fundamentalism and the consequential crisis of faith that is driving millions to question lifelong beliefs, change religions, or abandon faith altogether." It is a persuasive argument for a more enlightened religious dialogue in America. The book bridges the gap between secular and Christian book titles on spirituality, setting a new standard in both. 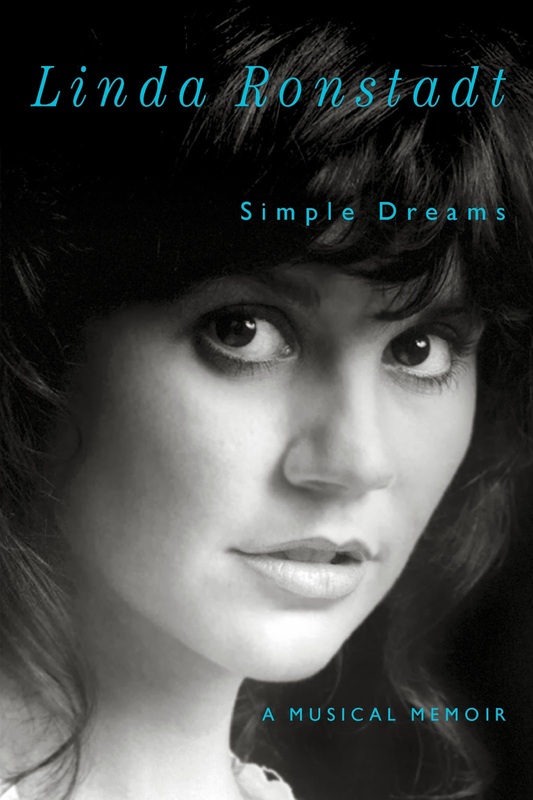 Tracing the timeline of her remarkable life, Linda Ronstadt, whose forty-five year career has encompassed a wide array of musical styles, weaves together a captivating story of her origins in Tucson, Arizona, and her rise to stardom in the Southern California music scene of the 1960s and ’70s. she helped define the musical style that dominated American music in the 1970s. This is the story of Father Damien Modeste, priest to his beloved people, the Ojibwe. Modeste, nearing the end of his life, dreads the discovery of his physical identity — for he is a woman who has lived as a man. For more than a half century, Father Damien Modeste has served his beloved people, the Ojibwe, on the remote reservation of Little No Horse. 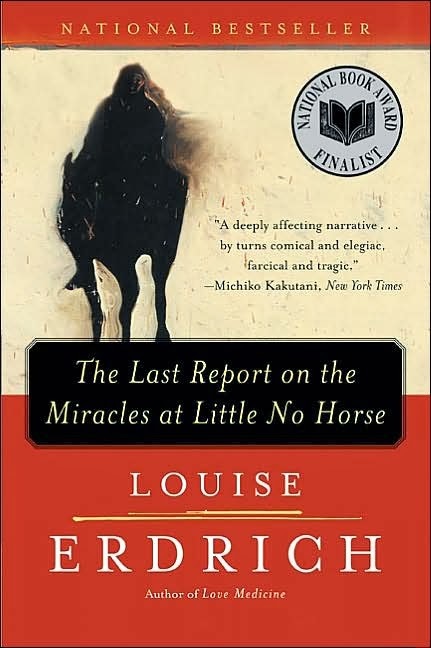 To complicate his fears, his quiet life changes when a troubled colleague comes to the reservation to investigate the life of the perplexing, difficult, possibly false saint Sister Leopolda. Father Damien alone knows the strange truth of Sister Leopolda's piety and is faced with the most difficult decision of his life: Should he reveal all he knows and risk everything? Or should he manufacture a protective history though he believes Leopolda's wonder-working is motivated by evil? Katy Butler's parents wanted “Good Deaths,” but forces within medicine stood in the way. Butler was living thousands of miles from her vigorous and self-reliant parents when the call came: a crippling stroke had left her proud seventy-nine-year-old father unable to fasten a belt or complete a sentence. 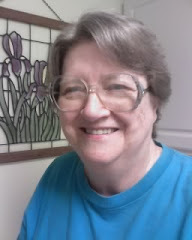 Tragedy at first drew the family closer: her mother devoted herself to caregiving, and Butler joined the twenty-four million Americans helping shepherd parents through their final declines. Then doctors outfitted her father with a pacemaker, keeping his heart going but doing nothing to prevent his six-year slide into dementia, near-blindness, and misery. When he told his exhausted wife, “I’m living too long,” mother and daughter were forced to confront a series of wrenching moral questions. 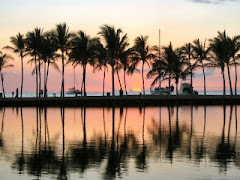 When does death stop being a curse and become a blessing? Where is the line between saving a life and prolonging a dying? When doctors refused to disable the pacemaker, condemning her father to a prolonged and agonizing death, Butler set out to understand why. Her quest had barely begun when her mother took another path. Faced with her own grave illness, she rebelled against her doctors, refused open-heart surgery, and met death head-on. With a reporter’s skill and a daughter’s love, Butler explores what happens when our terror of death collides with the technological imperatives of medicine. Her provocative thesis is that modern medicine, in its pursuit of maximum longevity, often creates more suffering than it prevents. This revolutionary blend of memoir and investigative reporting lays bare the tangled web of technology, medicine, and commerce that dying has become. And it chronicles the rise of Slow Medicine, a new movement trying to reclaim the “Good Deaths” our ancestors prized. This book is a map through the labyrinth of a broken medical system. It will inspire the difficult conversations we need to have with loved ones as it illuminates the path to a better way of death. Tell us in the comments what's on your reading plate right now.